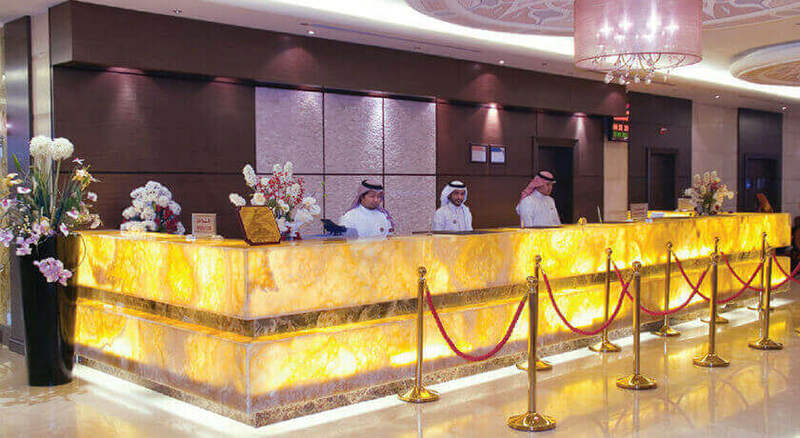 Private Transportation Included (Jed airport - Makkah hotel). 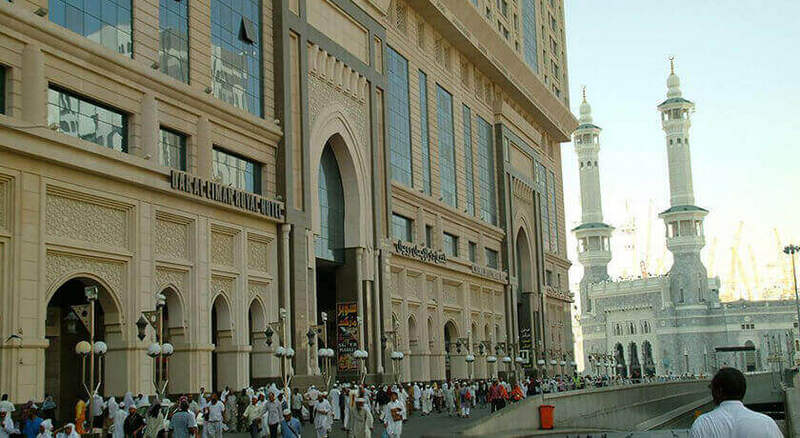 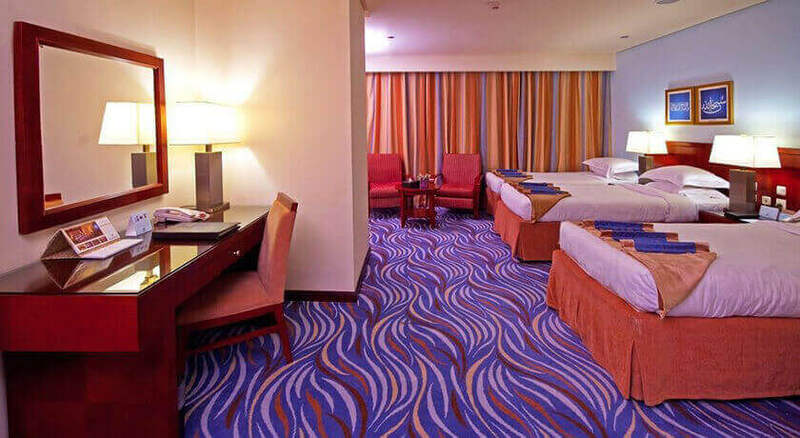 5 Nights Makkah: Royal Dar Al Eiman Makkah (Room Only) . 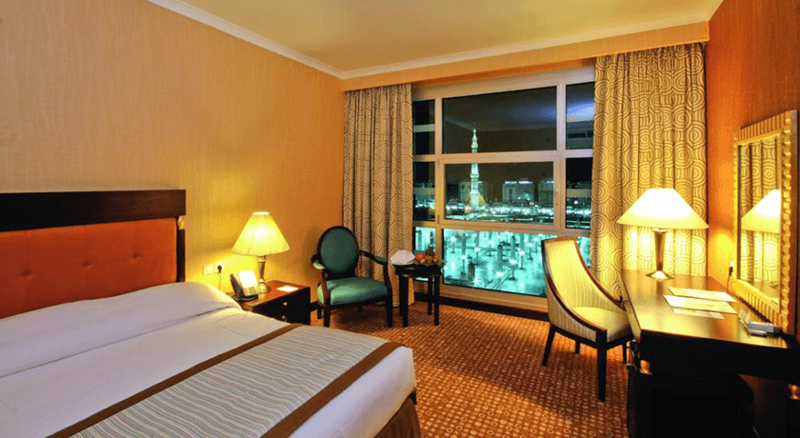 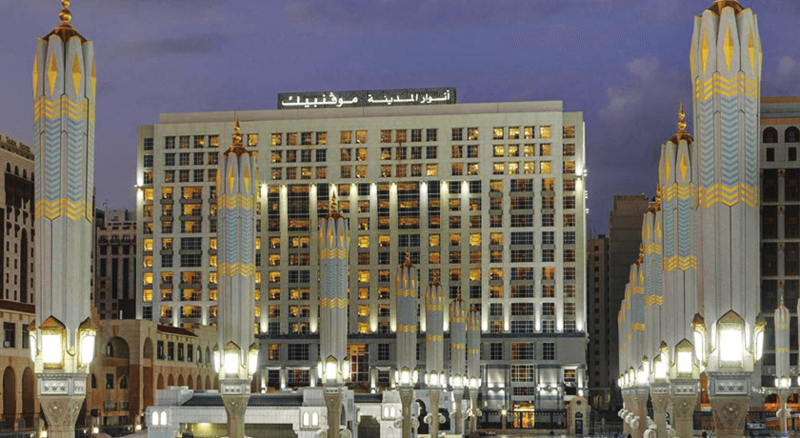 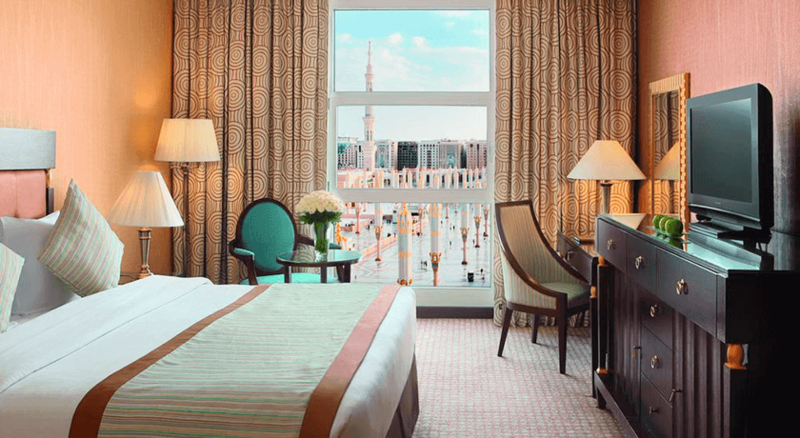 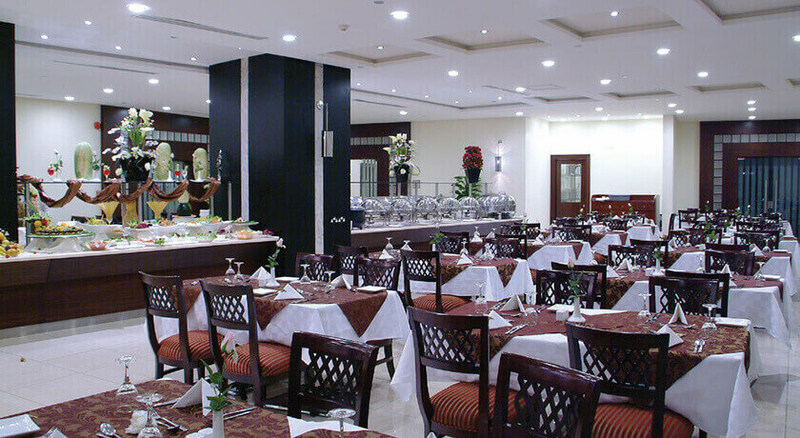 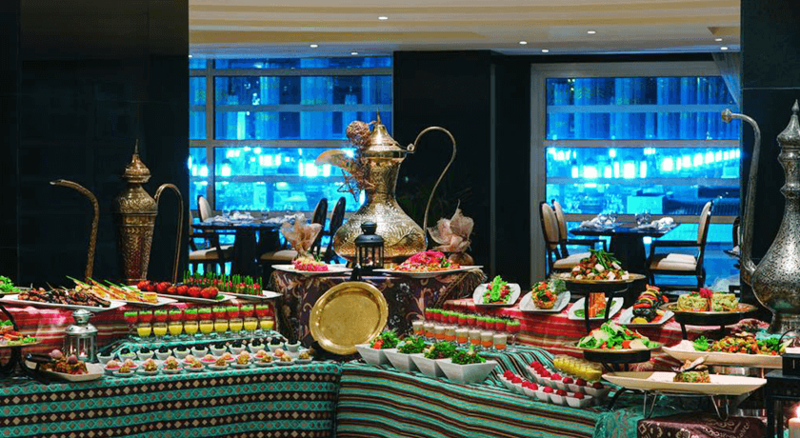 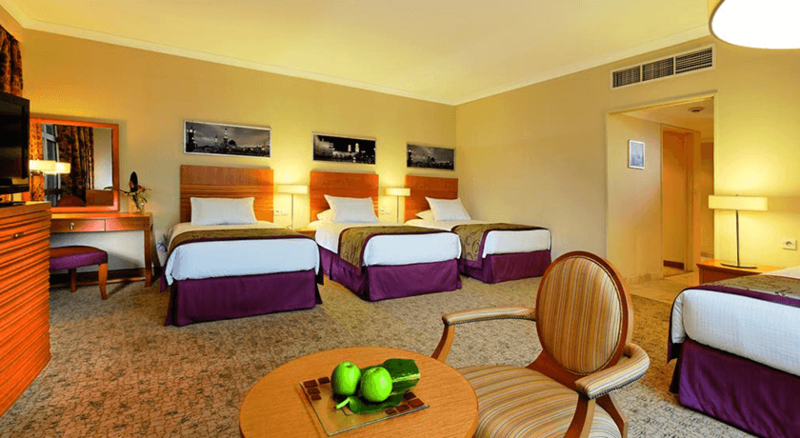 5 Nights Madinah: Anwar Al Madinah Mövenpick (Room Only) .